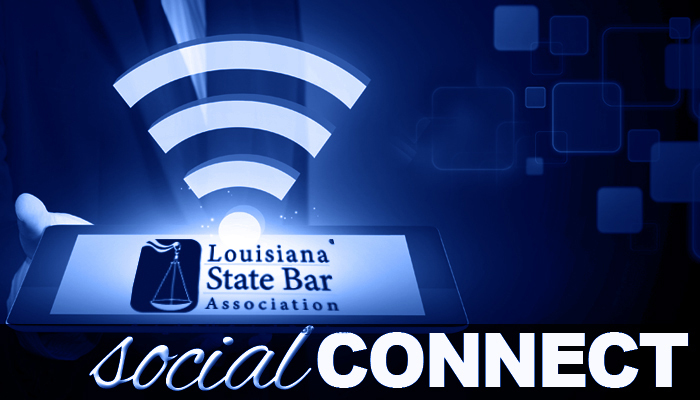 TECH TOOLS Technology focused business tools, services & discounts for Louisiana State Bar Association members. 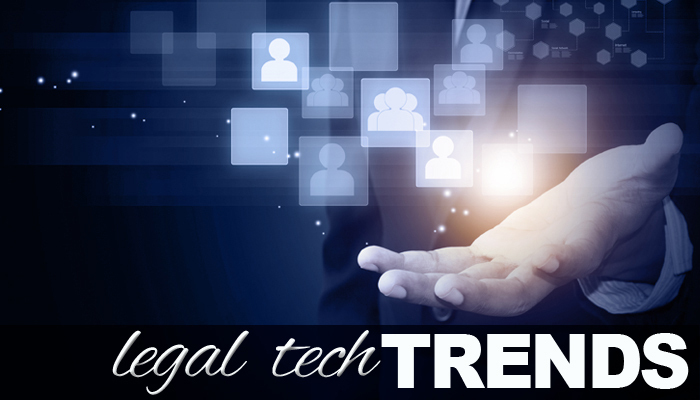 Comprehensive information on the latest trends in legal technology. 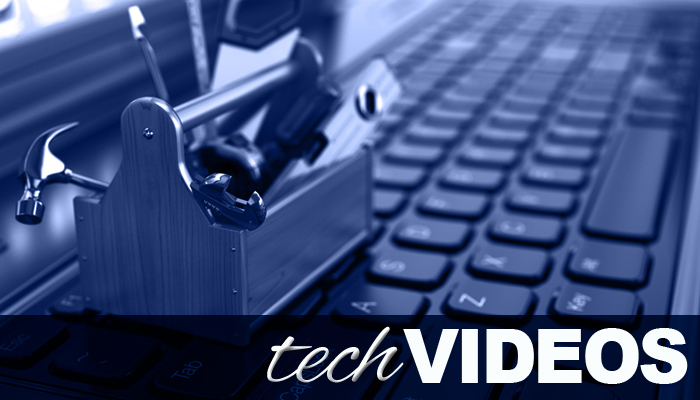 From cloud computing to the security dangers of apps & data, it’s all covered. 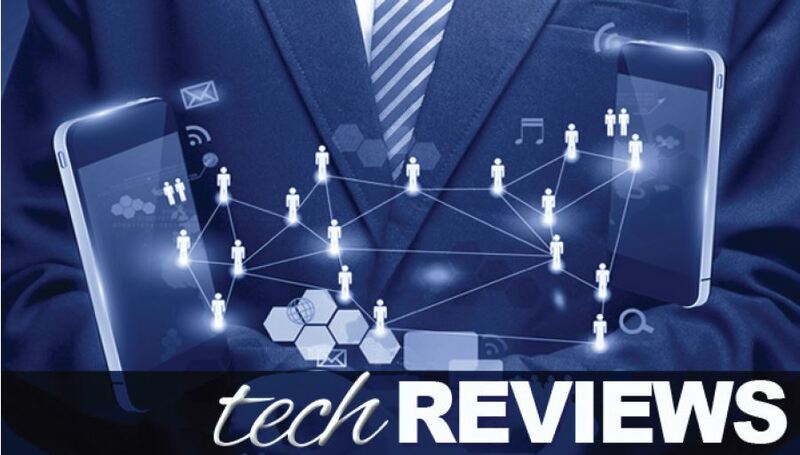 Technology products, apps and services, as well as reviews of products you never considered but may make a huge impact on your practice. 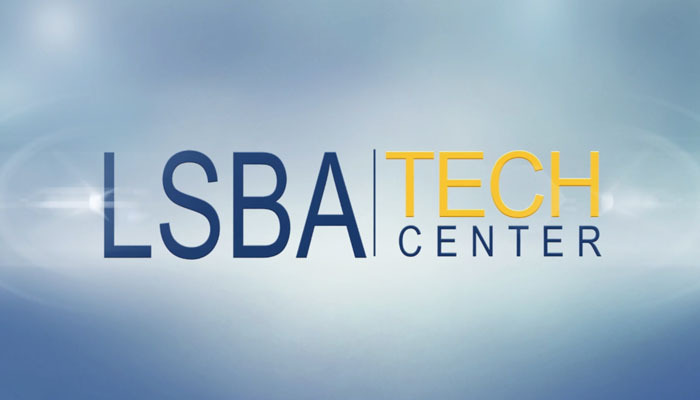 TECH TRAINING General training - videos from GCFLEarnFree.org, which offers straight forward, self-paced, easy tech training. 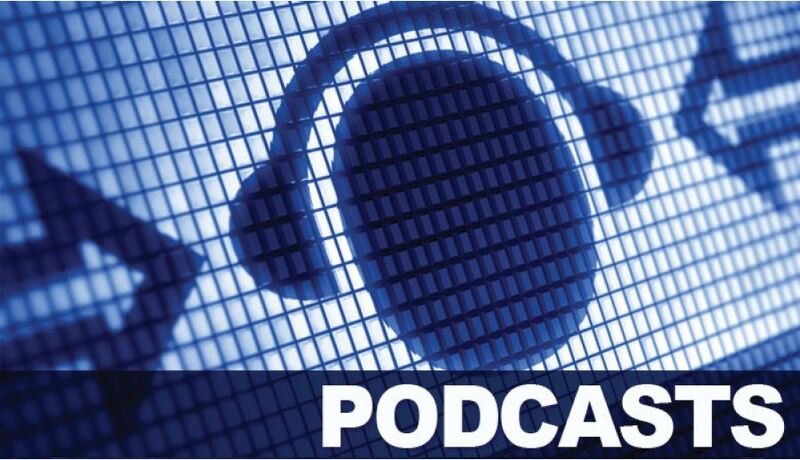 TECH TALK Podcasts on the hot topics of the day will be of interest to any legal provider. 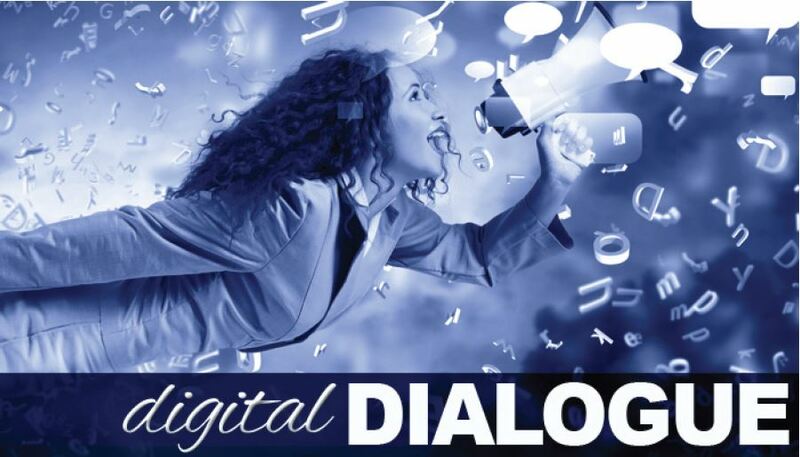 Digital Dialogue - a Q&A focusing on back & forth tech discussion. Have a question? Ask it & we will provide answers & resources. 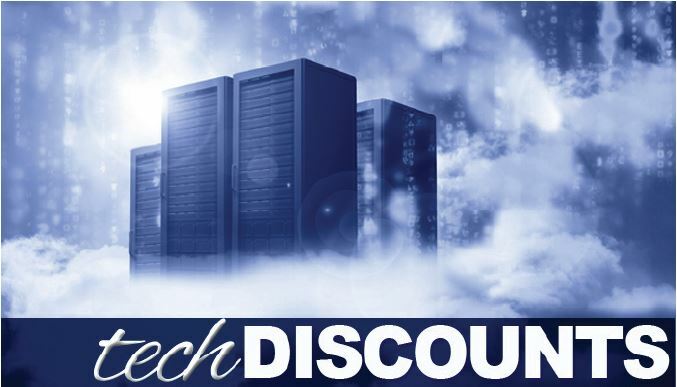 The ever changing world of social media can be the intersection of technology and the law or a misstep - craft your policies now.